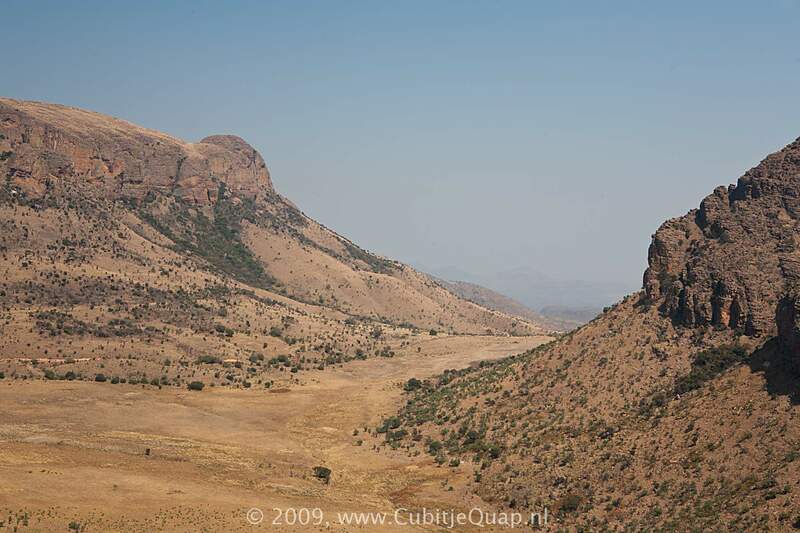 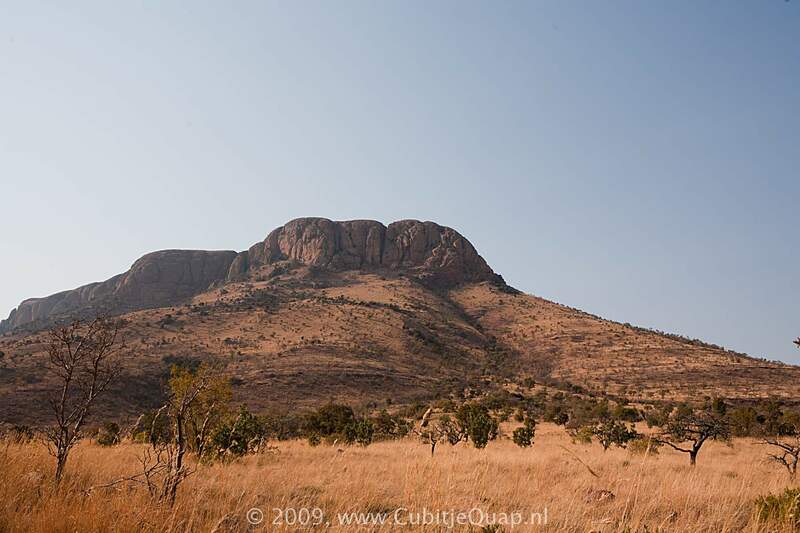 Marakele was founded as Kransberg National Park in 1994 with the purchase of 150 km², and was shortly after renamed to it's current name. 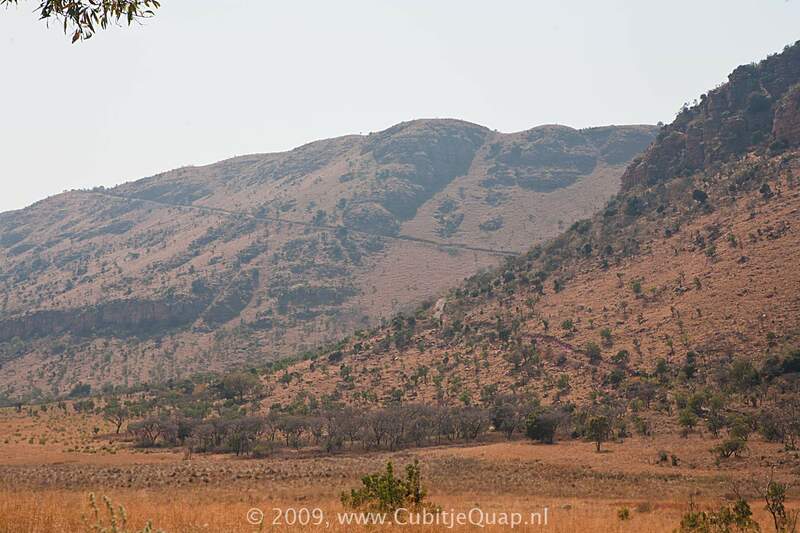 By 1999, the park had expanded to 670 km². 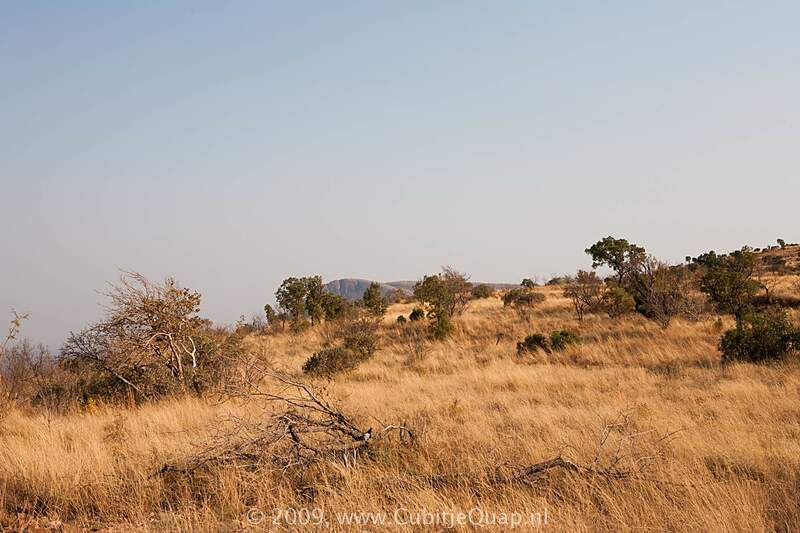 Marakele is a Tswana word meaing 'place of sanctuary'. 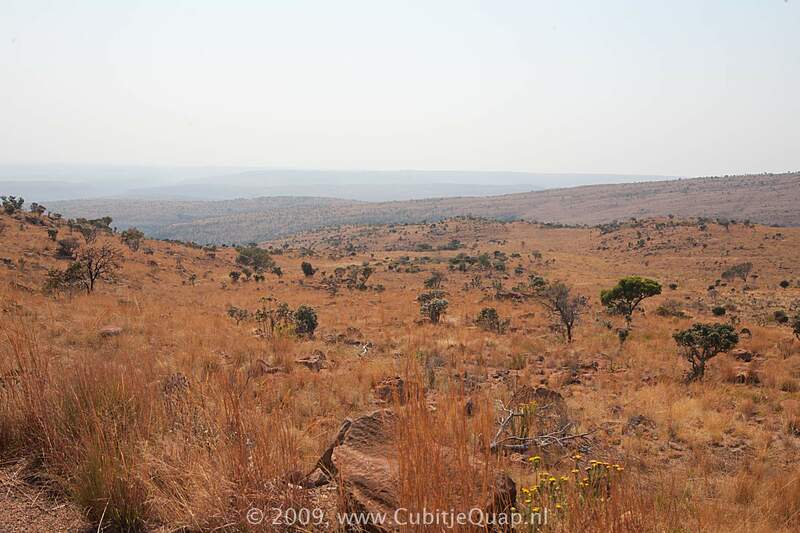 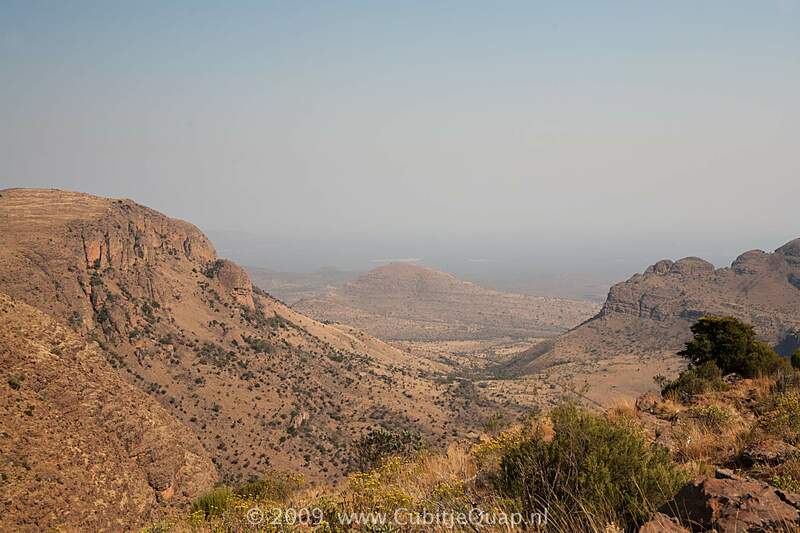 The park is located in the heart of the Waterberg Mountains, in the transitional zone between the dry western and moister eastern regions of South Africa. 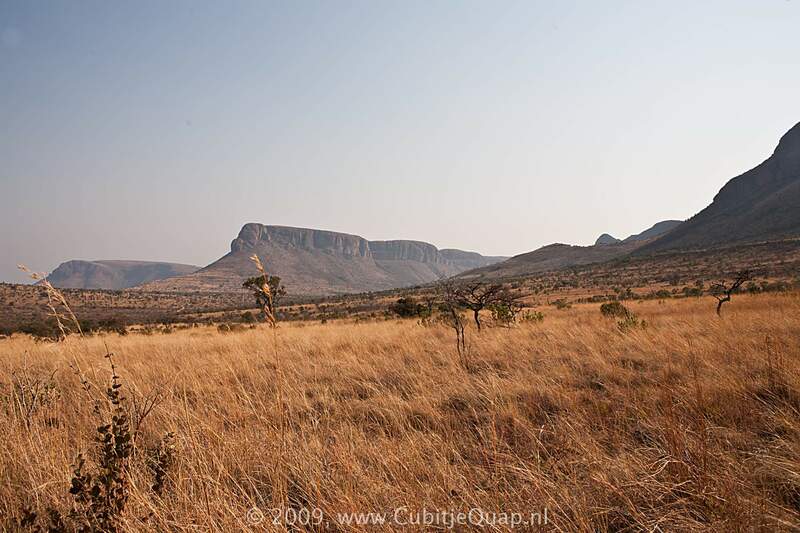 Contrasting majestic mountain landscapes, grass-clad hills and deep valleys characterize the park. 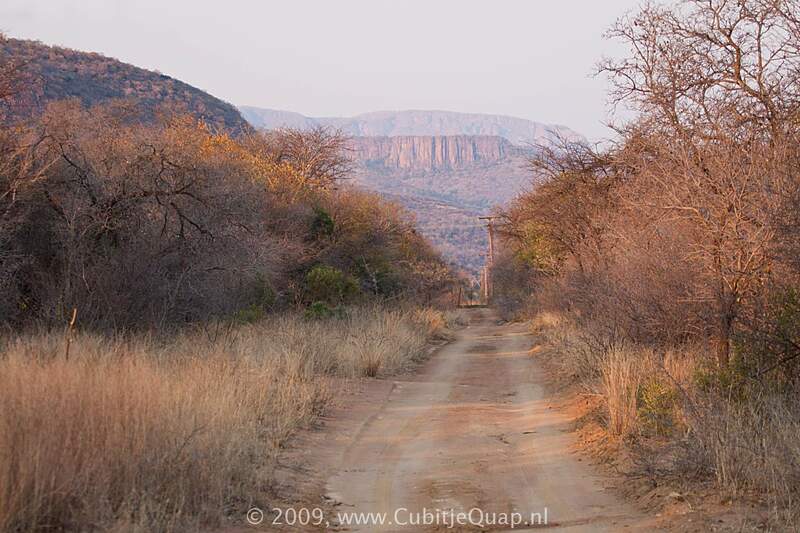 In Marakele all the large game species from elephant and rhino to the big cats are present, as well as an amazing variety of birds including what's probably the largest colony of endangered Cape vultures (more than 800 breeding pairs) in the world.